Killed this one! My old max was 315#. I hit 325# the 335#. This was hard. I did the first 50 unbroken. Then mostly sets of 15. I had a couple rounds of 10 mixed in for recovery. 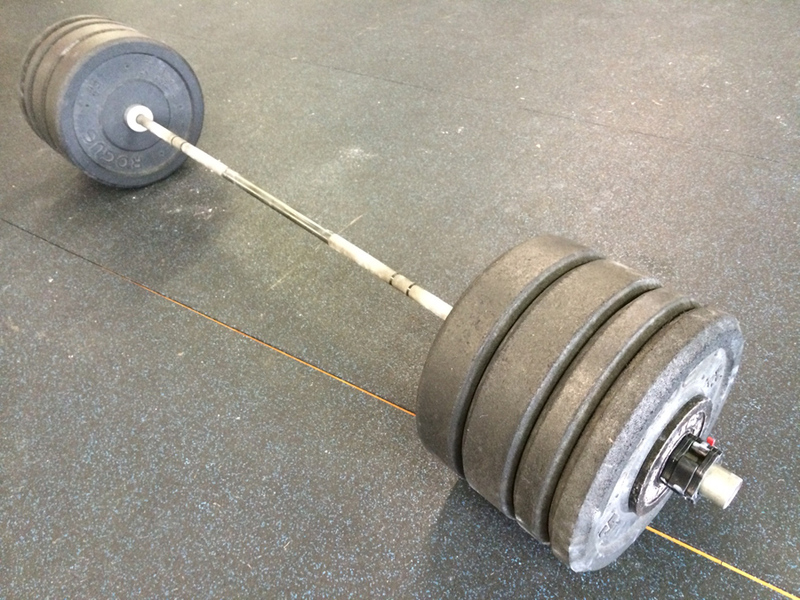 Felt good getting the weight overhead.